The public is advised that CITV, Government’s television station, has produced a half hour documentary about the life and legacy of the late Nelson Mandela. 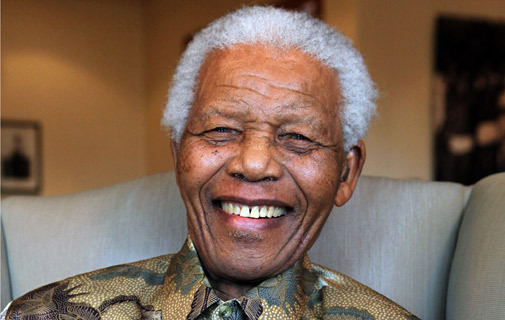 Nelson Mandela passed away yesterday at the age of 95-years-old. The programme chronicles Mr. Mandela’s life as a young boy growing up in the small village of the Thembu tribe in South Africa, his struggle and fight against apartheid, and his ultimate rise to becoming South Africa’s first black President. The programme, which is a celebration of Mr. Mandela’s life, can be seen daily on CITV, Channel 2 on Cable Vision and 102 on WOW, at 8.00 a.m. 4.00 p.m., 8.30 p.m., and 4.00 a.m.